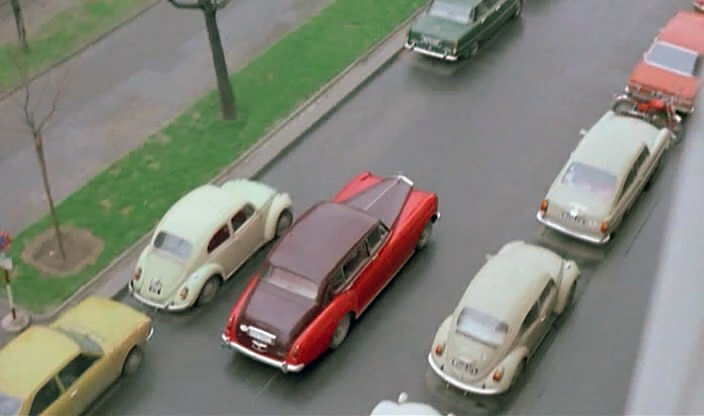 IMCDb.org: 1970 Volkswagen 1600 TL [Typ 31] in "Ace Up My Sleeve, 1976"
Is that Volkswagen 1600 TL? What are the Beetles on the left and right, respectively? With model year?